Apple just introduced some fancy new features for its Photos app that will become available when iOS 10 is released this fall. Much of the new functionality in Photos will be familiar to anyone who’s used Google Photos. In fact, there’s little that differentiates the two photo apps. Both apps can use smart artificial intelligence to recognise different parts of your photos and videos, like people, locations, animals, and even objects, so you can search for them to find them quickly without having to sort through the thousands of photos you’ve taken. Both apps also batch together contextually relevant photos and videos of specific people, trips, locations, periods of time, or “topics,” like at the beach, to make “movies” of your memories. 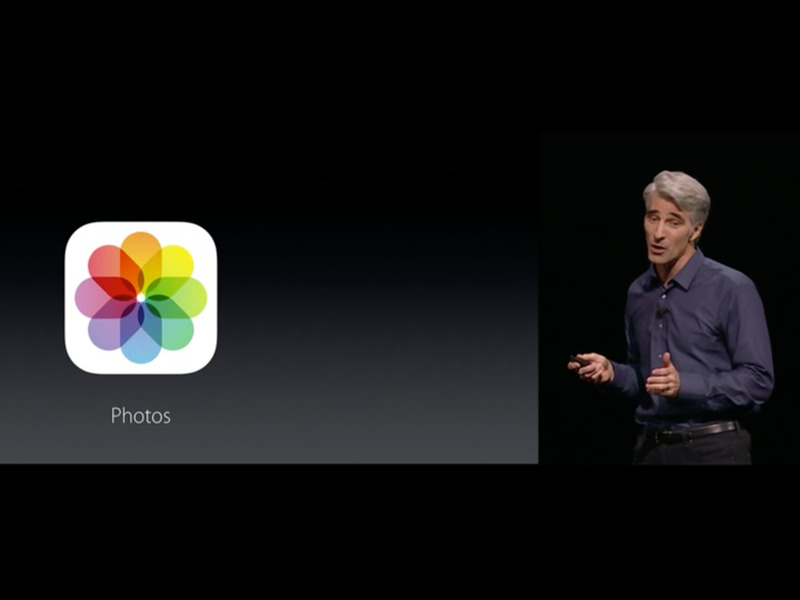 So, that’s great, Apple Photos has the great functionality of Google Photos, except for one key feature. Apple Photos in iOS 10 still won’t have a free cloud storage option like Google Photos does. All your photos and video will continue to be saved in the Apple Photos app on your iPhone, which can be a huge storage hog on the 16GB iPhone. And when Apple Photos make the mini “memory movies” from your photos and videos, they will take up even more storage. Those who are more conscious to privacy will celebrate the fact that Apple won’t load your photos onto the cloud, as there are fewer risks of your photos being exposed when they’re locally stored on your iPhone rather than some server farm. And you won’t have to rely on an internet or data connection to benefit from the smart search features and memory movies, since all of that happens locally on each device. However, having photos stored in the cloud has numerous advantages, like being able to view your photos and movies on any device in the world. It also means you can offload your photos and videos from your phone onto to the cloud to make more room for more photos. 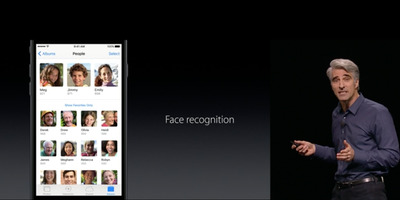 The keen-eyed Apple fans will say that you can upload your photos onto Apple’s iCloud, but iCloud storage isn’t free. 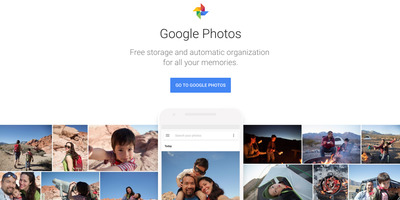 Meanwhile, you can store an unlimited number of photos and videos in the Google Photos cloud. Indeed, Apple has added some nice features to its Photos app, but they left out the meaty part that actually solves the problem of limited storage in an age where we take a ton of photos.